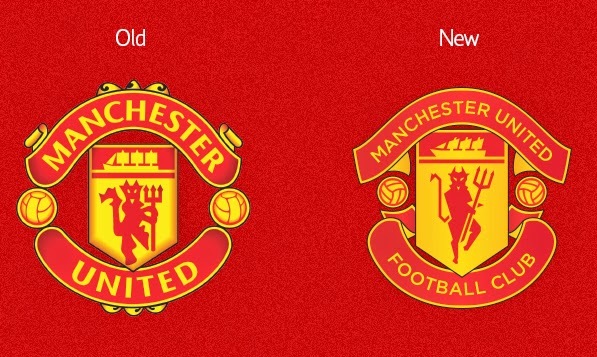 This week on Concepts we take a look at the project of Norwegian designer Fredrik Staurland who attempts to modernize the badge of one of the most popular football clubs in the world, Manchester United. 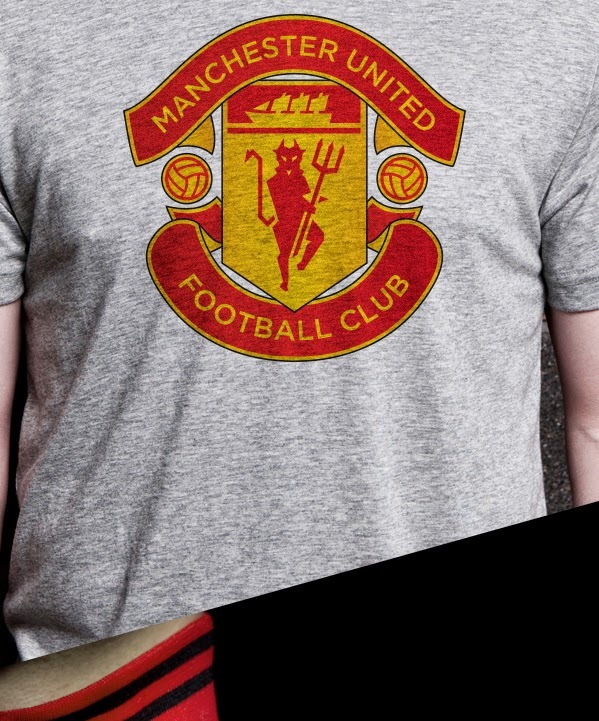 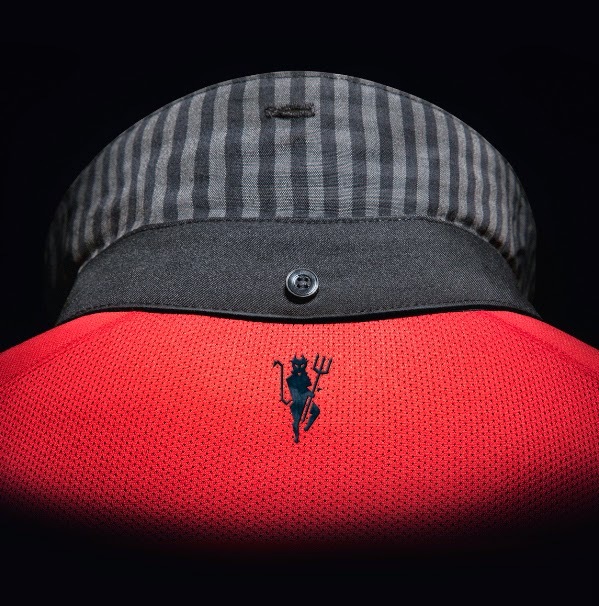 For the most part it seems that Staurland's project revolves around modernizing the iconic Red Devil in United's design, while trying to maintain as much of the original aspects of Manchester's badge as possible. 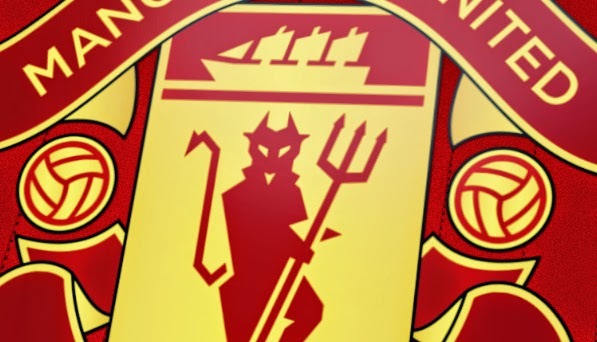 The new devil design is more ridged and although it looks a bit like Lucifer is riding his pitchfork it is more realistic than the original design with leg to body to head proportions looking more appropriate and the fact that in the new design the evil creature from hell does not look like he's smiling. 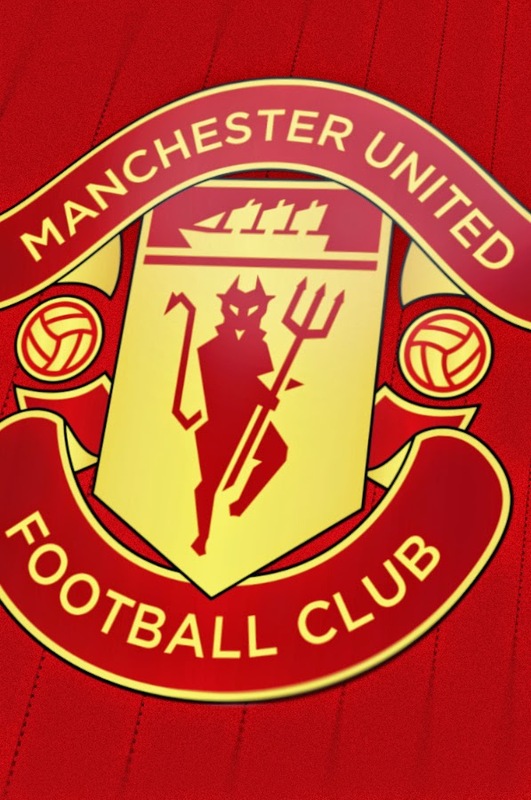 Fredrik did not change the color of the club, which would be very helpful if the design was to be proposed to United's supporters, because for the most part that is a big "no no" when it comes to sports clubs. 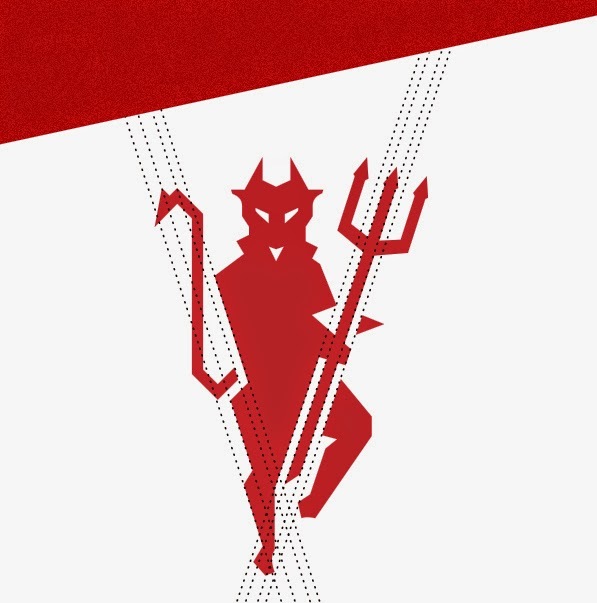 Instead the designer tweaked the top and bottom banners, although I would have liked to see them look similar to one another, but that's just personal preference. 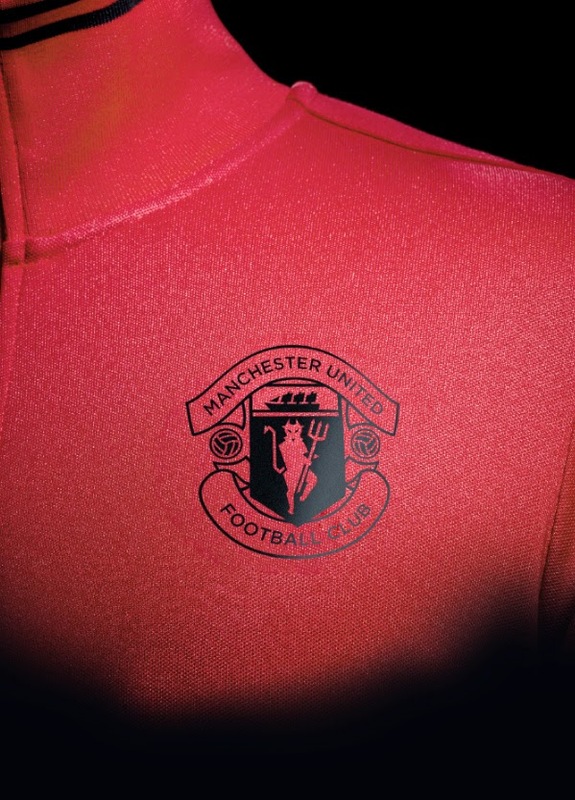 The black shadows inside the various design areas were removed to make the new crest a little more "flat". 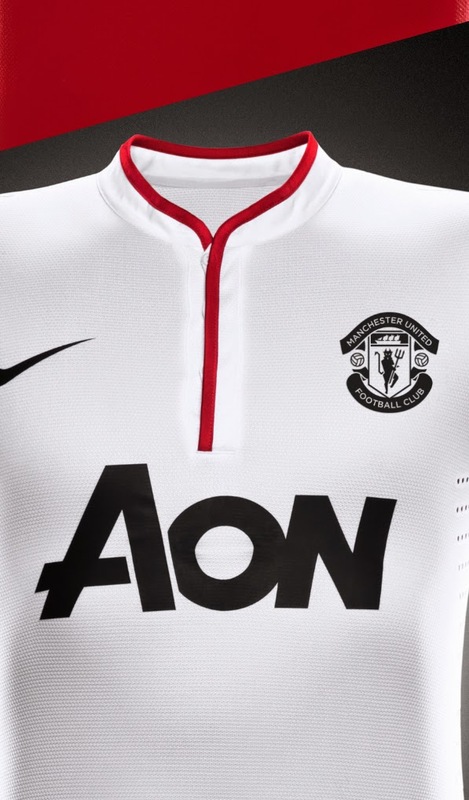 Fredrik Staurland also shows how the new design would appropriately and proportionally be applied to various merchandise and club apparel, including an all black version of the badge to be used on the white away kit and a red training jacket.